Hugh Jackman isn’t the only one who is done with the X-Men franchise. 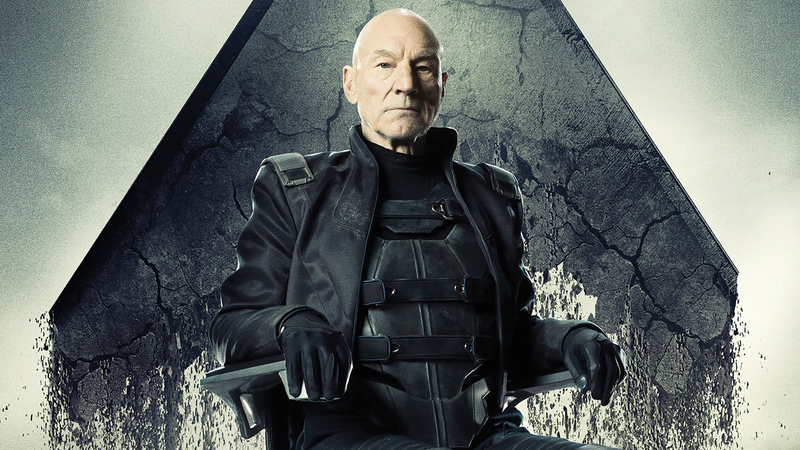 Jackman has said numerous times that he is hanging up his Wolverine mutton chops and claws after Logan and now Patrick Stewart, who appears in the film as Professor Charles Xavier and has been portraying the character since the first X-Men movie in 2000, has revealed that he is done playing a superhero, as well. Stewart broke the news during the recent SiriusXM Town Hall discussion that he took part in with Jackman and Logan director and co-writer James Mangold. You can listen to the entire SiriusXM Town Hall discussion with Stewart, Jackman and Mangold when it premieres on EW radio, channel 105, Friday, March 3, 2017, at 2:00 PM ET. Yeah, man. The end of an era.